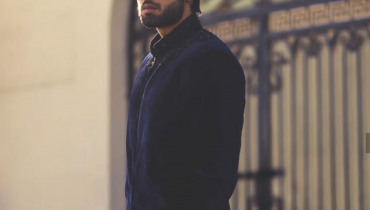 As some of the Pakistani celebrities gained fame, they came to be known by the shorter or easier versions of their names because the more easier a name of a star is, the more famous he will get. Easy, short and unique names are easy to remember. Some celebrities changed their names after joining the showbiz by themselves and some came to be known by these names by others. So lets have a look at the real names of Pakistani celebrities. 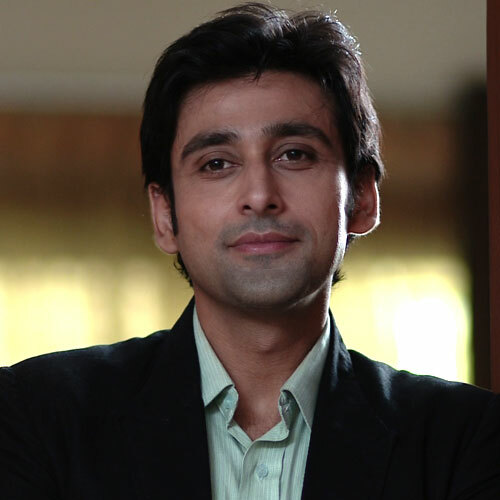 Sami Khan is a famous Pakistani actor. He is a source of inspiration for the upcoming and new actors and actresses. 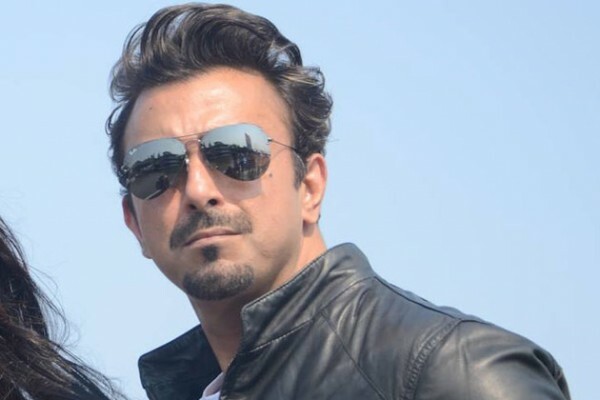 But one thing that you might not know is that Sami Khan is not his real name. His real name is Mansoor Aslam Khan Niazi. Veena Malik is a controversial actress of Pakistan. Her naked photoshoots, vulgar Bollywood movies and many other disgusting things have made her the headline of everyday news. We know her by the name of Veena Malik but her real name is Zahida Malik. Reema Khan is a very famous, talented and successful Lollywood actress. 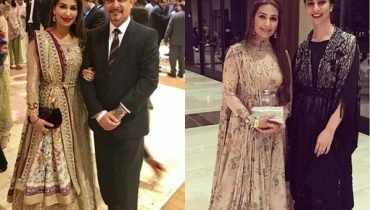 Every child, adult and old knows her by the name of Reema Khan but can you tell me her real name? Well, her real name is Sameena Khan. Famous Pushto and Urdu singer Rahim Shah is the heart throbe of many. 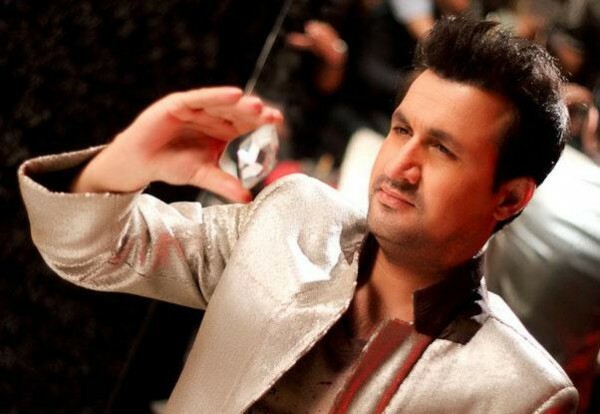 His songs are very popular in the world and everyone knows him of his name “Rahim Shah”. But in an interview, he told that his real name is Muhammad Khan. The talented and number 1 actor of Pakistan Shaan Shahid real name is Armaghan Shahid. All of us call her Ayeza Khan. 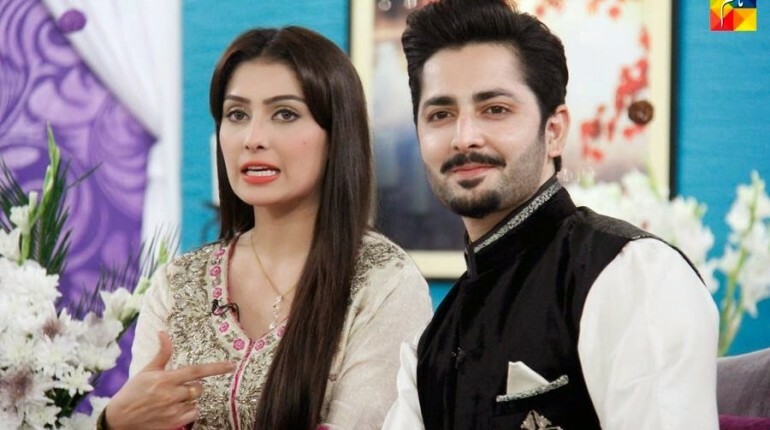 If you search the internet, then I bet that you will find every post related to her by the name of “Ayeza” e.g Ayeza Khan profile, Ayeza Khan and Danish Taimoor wedding, Ayeza Khan biography. But is Ayeza her real name? No, her real name is Kinza Khan. The talented and ever glowing actress of Pakistan Saba Qamar real name is Sabahat Qamar Zaman. 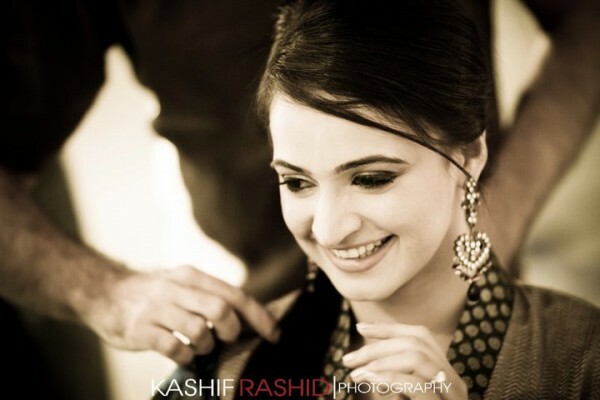 It’s very easy to call her “Noor” and we have been calling her by this name since she came into the industry. But one thing that no one knows about her is her real name. Her real name is Sonia Mughal but she has changed it to Noor because it’s an easy and short name. Famous Pakistani actor Nabeel has been working in comedy drama serial Bulbulay since years. 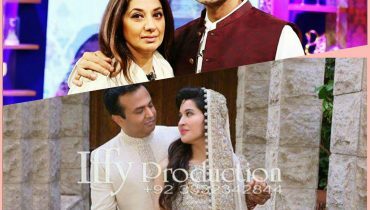 He is widely known as the Nabeel of Bulbulay but his real name is Nadeem Zafar. So ladies and gentlemen, these are the real names of Pakistani celebrities. I hope that you enjoyed the post. For more informative and super things, keep visiting style.pk.